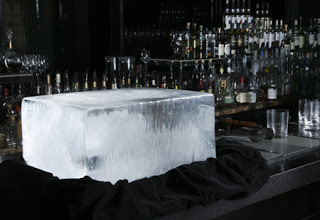 With specialty cocktails still being all the rage at wedding receptions, it’s no wonder that ice has been elevated as well. The science of ice and how it pertains to cocktails and spirits is an actual field of study (how much fun would that job be?!) 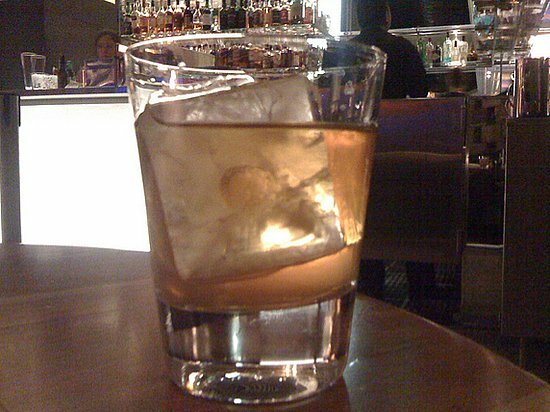 and the result is a truly better drink! 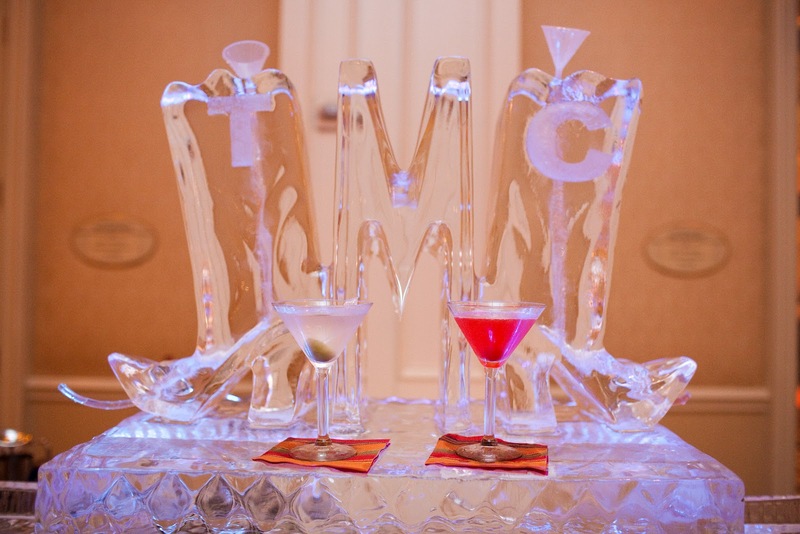 Martinis of all varieties are at their prime when they are ice cold. What better way to serve them than through a martini ice luge? 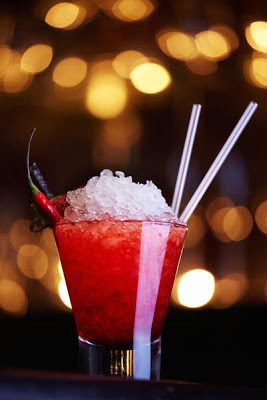 Not only are they fun and entertaining, but they chill your cocktail perfectly and can add to your décor. We especially love these for cocktail hour and/or after-parties! 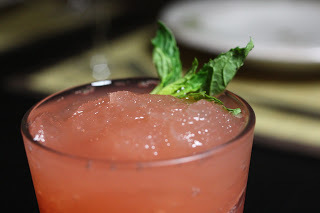 Shaved or crushed ice is another main player, featured in many cocktails, where the style and quality of the ice can truly make or break a drink. 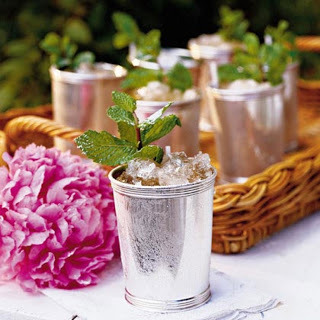 Think mint juleps, mojitos, Hawaiian-inspired cocktails and such. Mmmmm….getting thirsty yet? 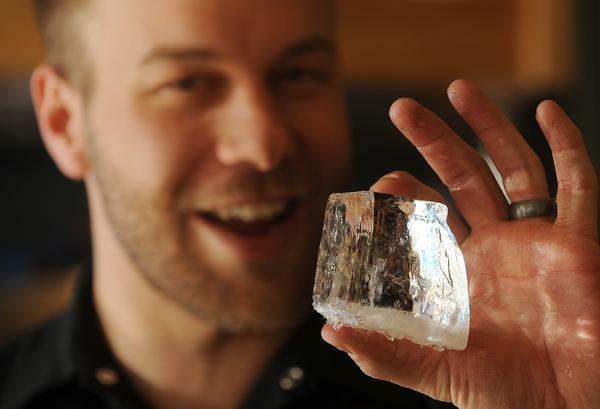 The key to all of this ice magic is to use purified water, giving the ice a crystal-clear appearance and the most pure taste. 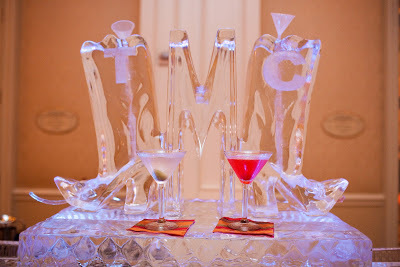 Talk with your mixologist or catering company about custom ice options for your wedding reception cocktails. Cheers! Continuing our celebration of Pantone’s gorgeous seasonal colors (see our previous posts on brights and pastels), we put together this fabulous board of a fun, stylish color palette of Cabaret and Sodalite Blue. 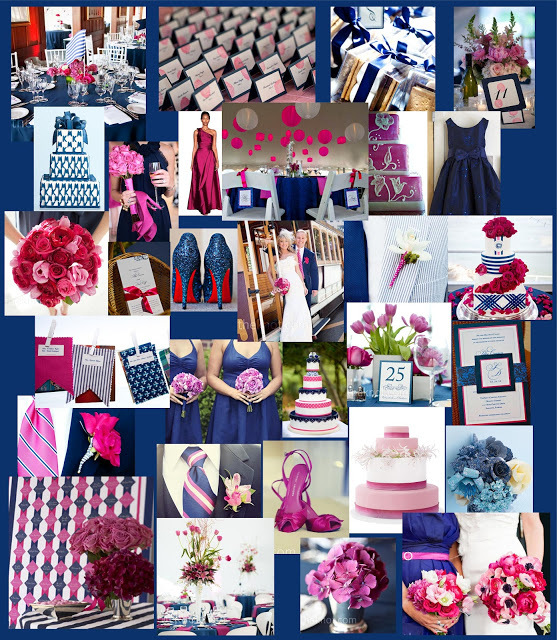 We heart this preppy-chic combo and obviously had trouble narrowing down pics showing off the super-hot color scheme. It’s perfect for summer, don’t you think?! There is something just so… bridal about a veil! 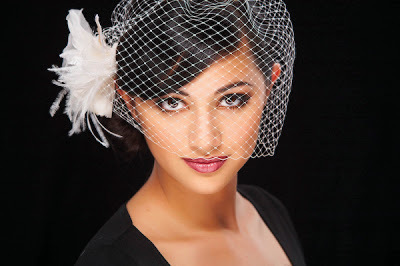 While we do love all the unique headpieces and hair accessories that are so hot right now, somehow a bride’s wedding day look often doesn’t seem complete without that finishing touch – dare we say, the cherry on top – the veil! One of the most fabulous things about the bridal veil is its versatility! 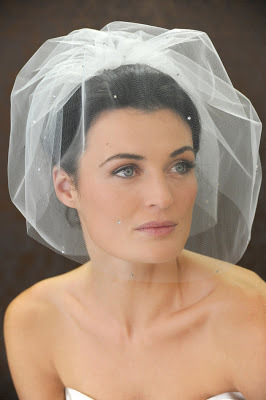 Veils afford a bride unlimited style options! You, beautiful bride, can choose from virtually any length, from birdcage to cathedral and everything in between. Knee-length veil, a great compromise between long and short! 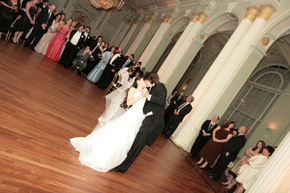 You should use your gown, the style of your wedding and your ceremony venue as your guide. 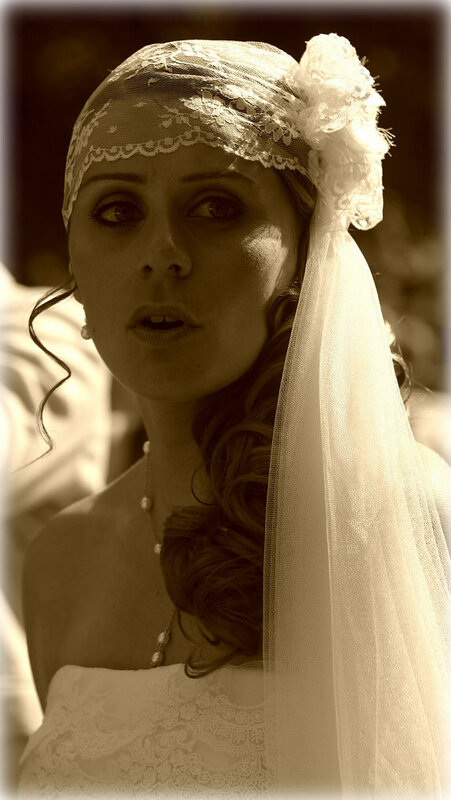 To further expand your wedding day style options, you can pair your veil with a fabulous complementary headpiece, removing just the veil after your ceremony or replace the veil with hair jewelry for the reception. 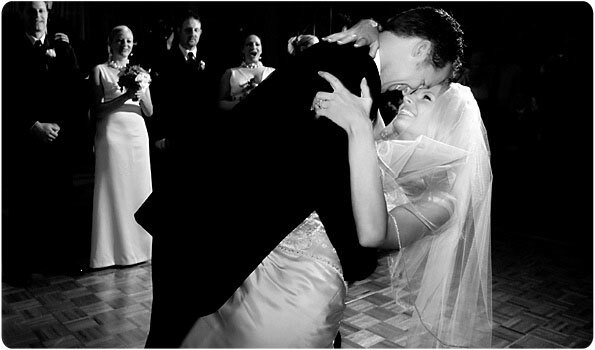 But you might wait to remove your veil until after your first dance to capture a fun photo opp like these. 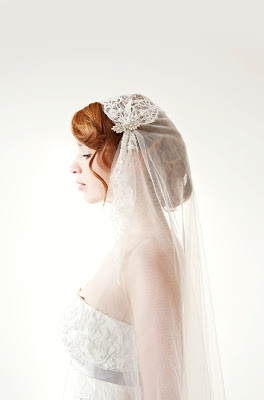 More selections to consider: Do you want a simple, unadorned tulle veil, one with sparkle or shimmer or one with lace? If your wedding gown is ornate, a very simple veil is best so it won’t compete with your gown. 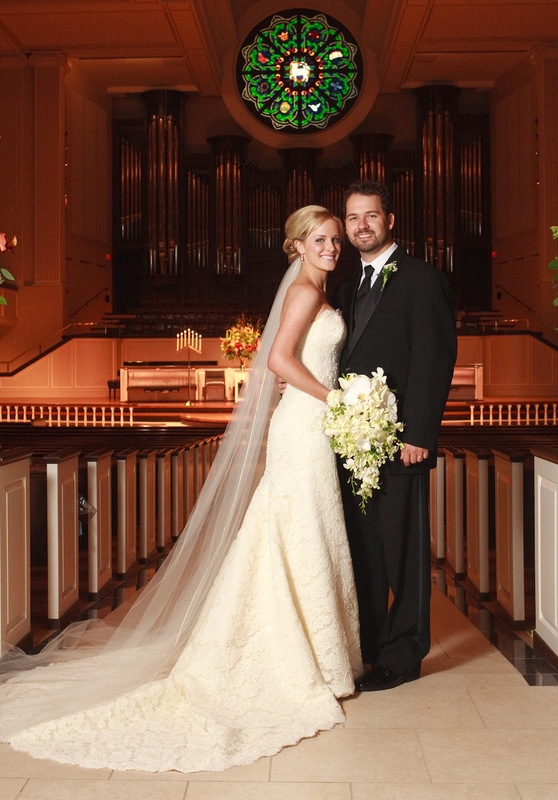 If your gown is lightly embellished or quite simple, you can go with either a plain veil or something more elaborate. This veil has just a touch of lace to tie in to the bride’s lace gown – beautiful! 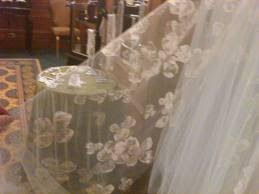 ﻿Do you want your veil to have a cut edge or one finished with lace or a ribbon? 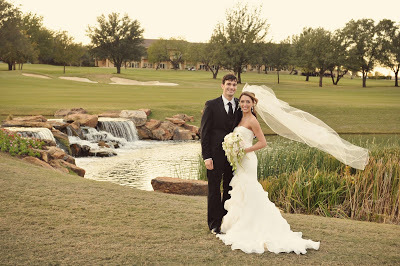 The cut, raw edge gives your veil a more ethereal feel, subtly complementing your overall look, whereas a veil with a stronger edge of ribbon, lace or even sparkle has more prominence in your wedding day ensemble. This lace-edged veil is a perfect match to the bride’s lace gown. 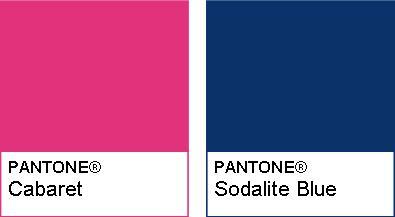 Are you getting excited about your choices yet? Wait, there’s more! 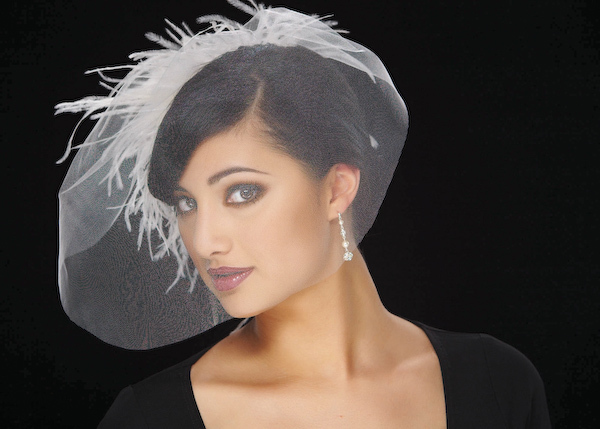 Do you want a veil of just a layer or two or something with a little more depth or volume? 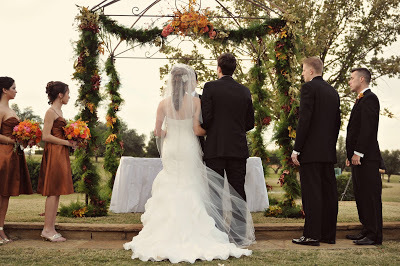 Yet another option is to have your veil comprised of multiple layers in different lengths, using the full length during your ceremony but removing the longer layer and keeping a shorter one on for the duration of your reception. but she removed the longer portion, wearing only a simple, shorter veil for the party. 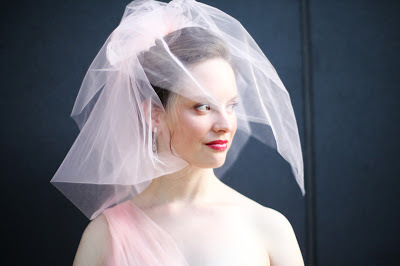 This simple tulle birdcage covers the whole face. Aren’t those feathers so fun? 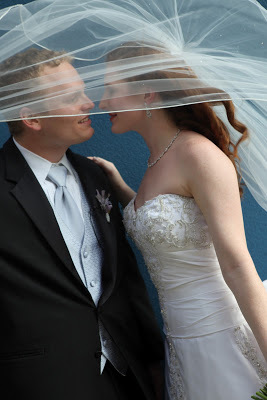 Photographers seem to love veils, too! 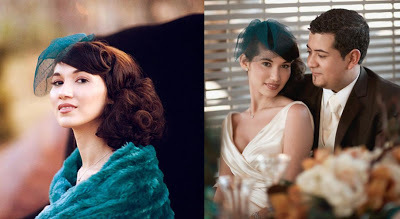 They are using these gorgeous accessories as props in their photography. 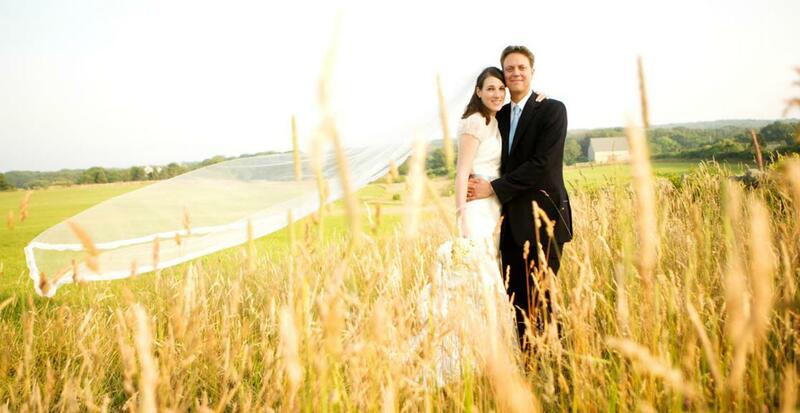 We are especially fond of the windblown veil pic! 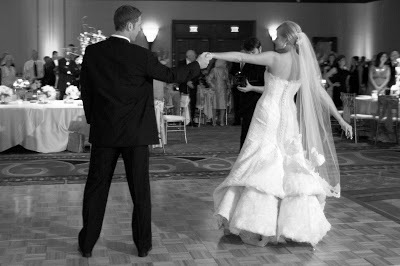 And while you might be concerned about wearing a long veil in the wind between the ceremony and reception sites or during photos, they are actually quite easy to manage, as you can just pull your veil around and drape it over your arm. 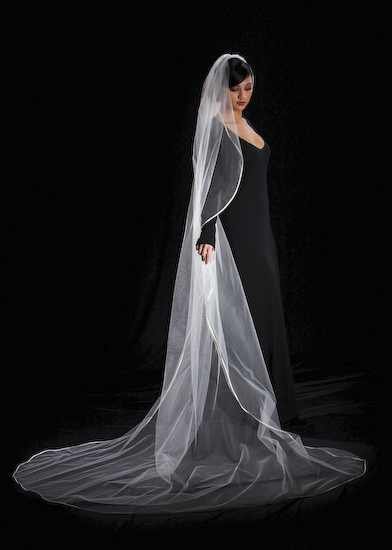 Voilá, your veil is safe and secure! 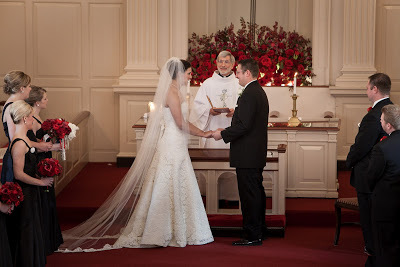 Also, your long veil can double as a wrap if it gets chilly at sendoff time; just remove and wrap it around your shoulders and it becomes an impromptu shawl. A long veil is easily managed by draping it over your arm. 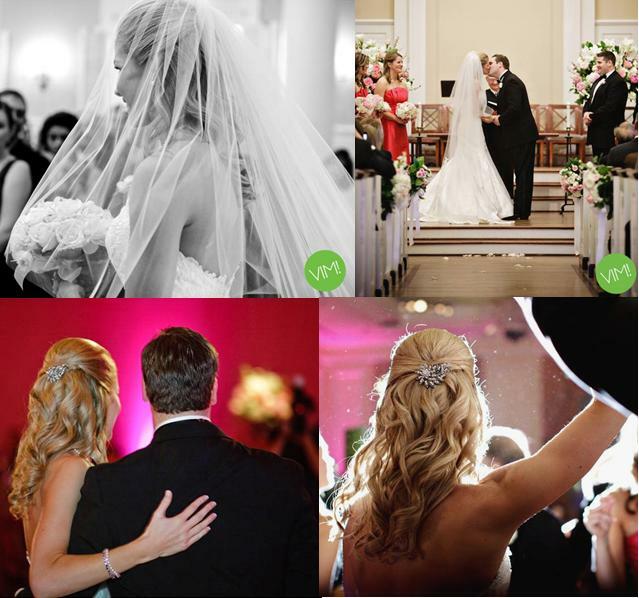 Can you tell which of these photos shows a bride? None of them! 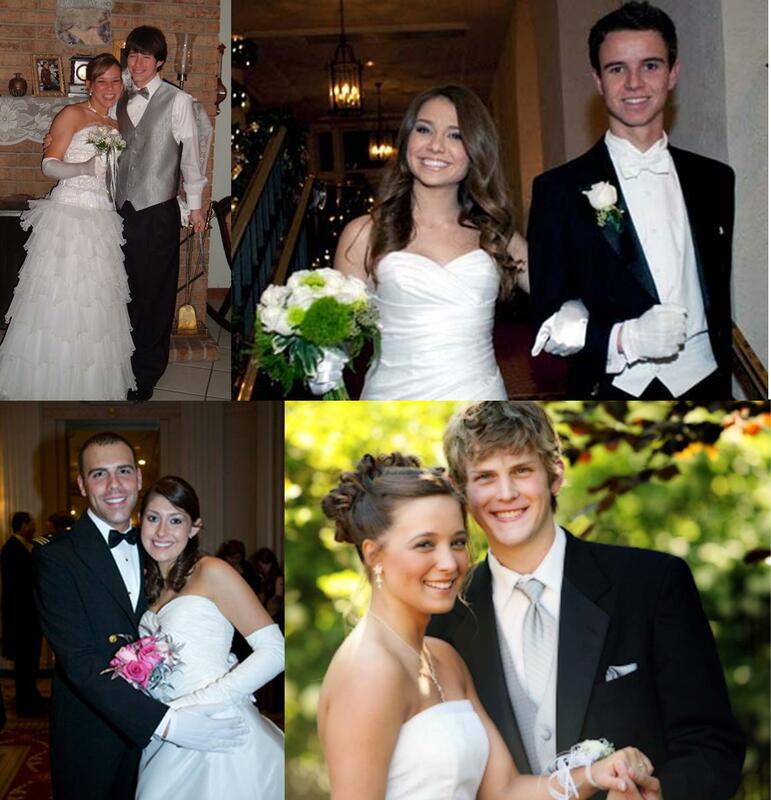 They are either on their way to prom or are a deb! 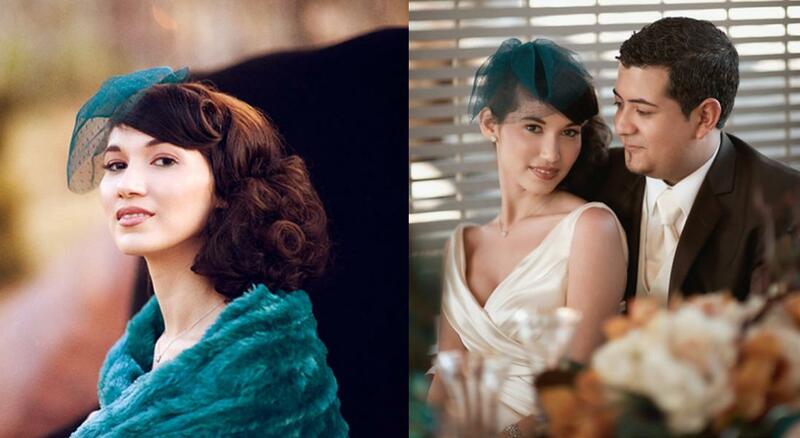 Veils help make that distinction. 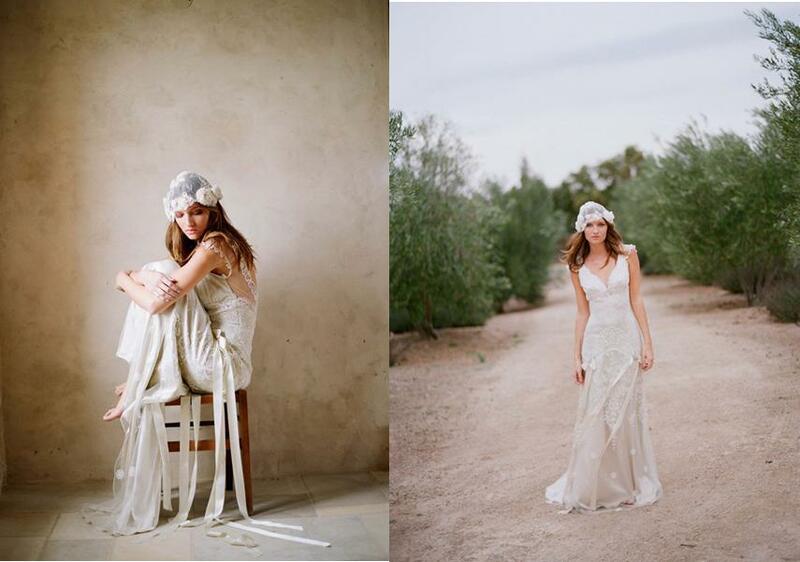 Stardust carries veils from several renowned designers, including Toni Federici, Debra Moreland, Erica Koesler and Sara Gabriel. We host trunk shows a few times each year for these lovely accessories, and often the designer herself will attend to meet and personally style brides! 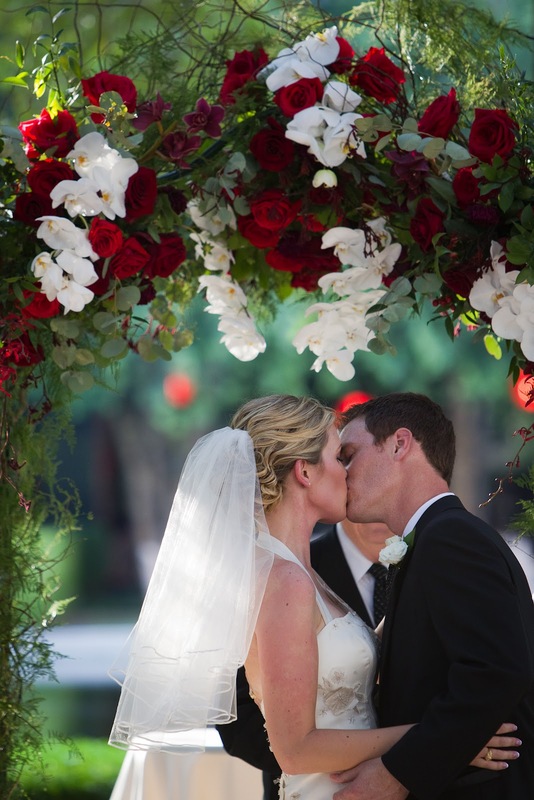 Our veils range in price from $150 to $1,200, depending on all of the above mentioned options. 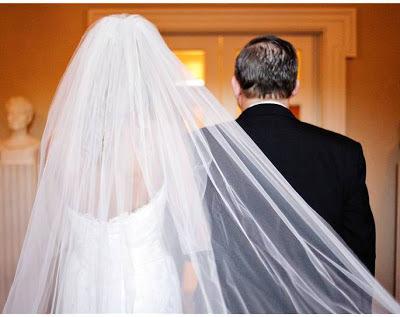 Our experienced bridal stylists are experts at helping brides pair the perfect veil with a wedding gown and are happy to educate you on all the different styles and variations veils have to offer. Make an appointment to see how a veil can finish off your bridal magic! 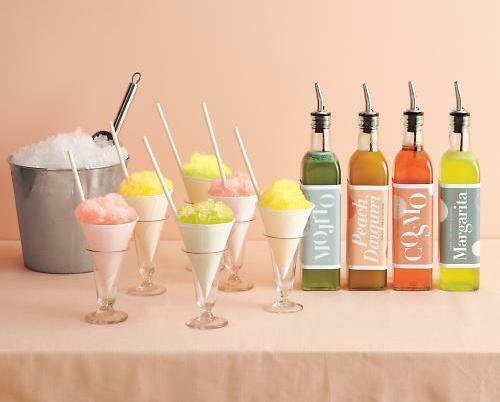 ﻿Offer cocktail flavored syrups such as Mojito, Daiquiri, Cosmo and Margarita, and stock the bar with the classic paper cones, plenty of crushed ice, straws and glasses to contain any drips. Aaahhhh, refreshing and fun! Happy Summer! Calling all curvy brides…we have a special shopping event this weekend at Stardust just for you! 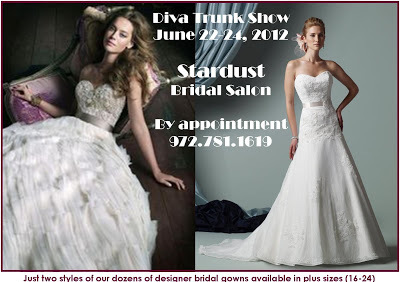 Our Diva Trunk Show will offer our extensive collection of plus size bridal gowns for a discount. 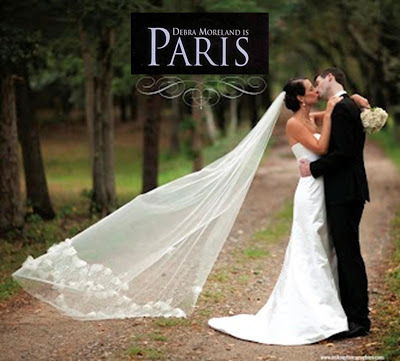 All of our women’s size gowns (size 16 and up), from designers such as Alvina Valenta, Birnbaum and Bullock, Bliss, James Clifford, Lazaro, Matthew Christopher, Claire Pettibone, Sottero and Midgley, Watters, Wtoo, You by Pronovias, Theia and more, will be available for order at a 10% discount. With samples of 60+ gowns in sizes 16-24, voluptuous brides are sure to find a perfect fit! 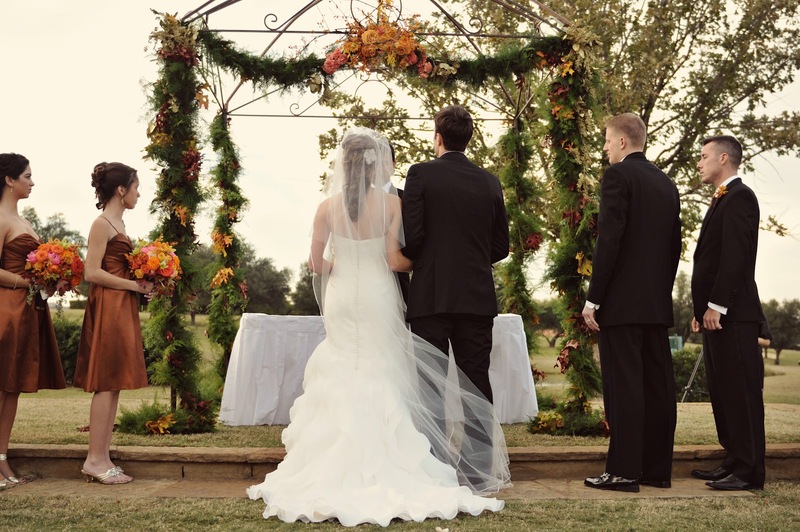 Call today to schedule your appointment: 972.781.1619.